Neuro-Linguistic Programming (NLP) is best known for how you solve all kinds of psychological problems. Whether it’s to help with stress, anger, sadness, fear or many problems like burnout, depression or anxiety. NLP works perfectly and quickly to effectively solve these problems with many people. 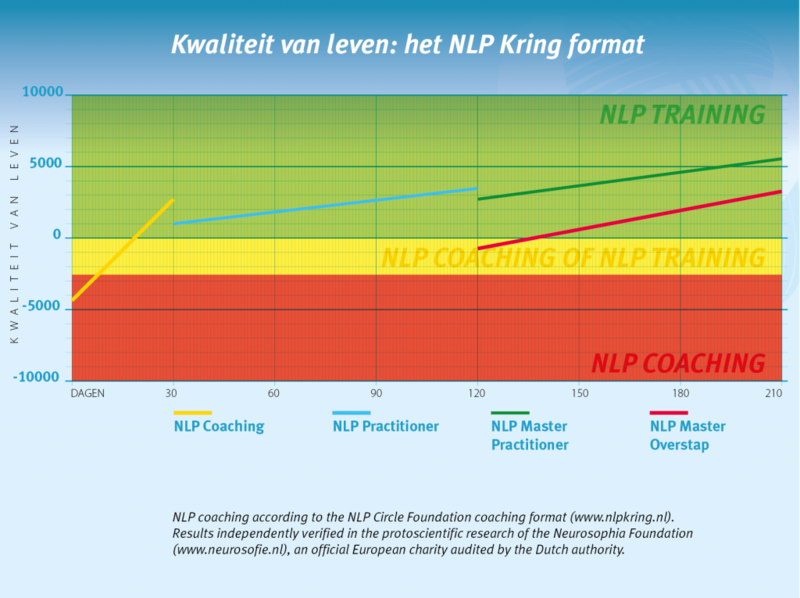 In recent years Licensed NLP Trainer™ Joost van der Leij has done much statistical research on how well NLP works in this area. And guess what? With people who had in the last 1,000 days, on average, more than 800 problem days, 80.3% are able to halve the number of problem days within a few weeks working with NLP. 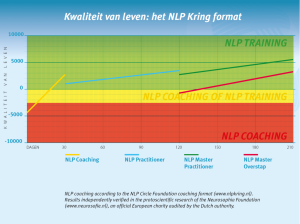 At the same time it means that there is a proportion of people, where NLP is not working properly immediately. Fortunately, there are some easy NLP techniques that allow you to test how likely it is that NLP works for you. These NLP techniques are so simple that you can discover in a few hours how well they work. Precisely because when NLP works very fast, you notice. If you have anything bothering, you first find out how quickly you can solve these problems with NLP. stop worrying and think constructively instead. As many of the modern NLP techniques used here are based on Neuro-Hypnotic Repatterning (NHR) you are more than welcome to explore more of NHR on our specialist website: NHR.